held at the Villa Capri in Wallingford, CT.
Our Pro Entertainment, Wireless Lighting, and Photobooth were in action. 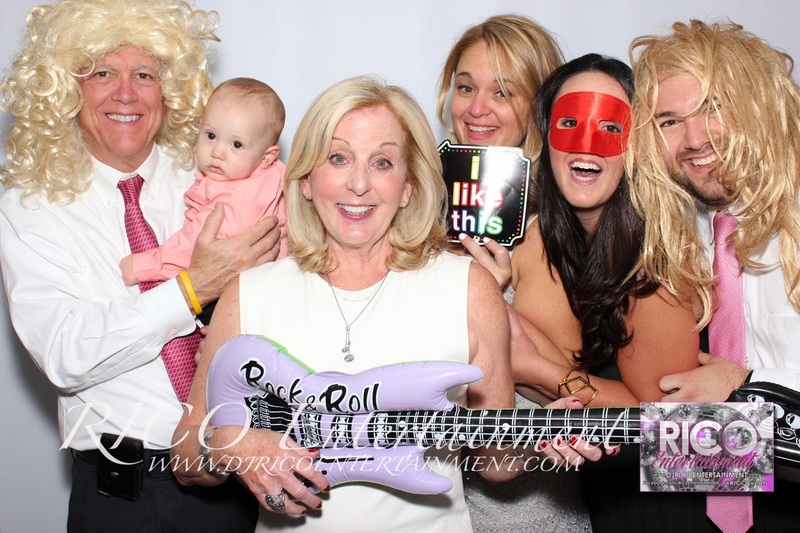 The photobooth gallery is now available for family and friends to view. Also please make sure to LIKE our Facebook fan page by clicking here.